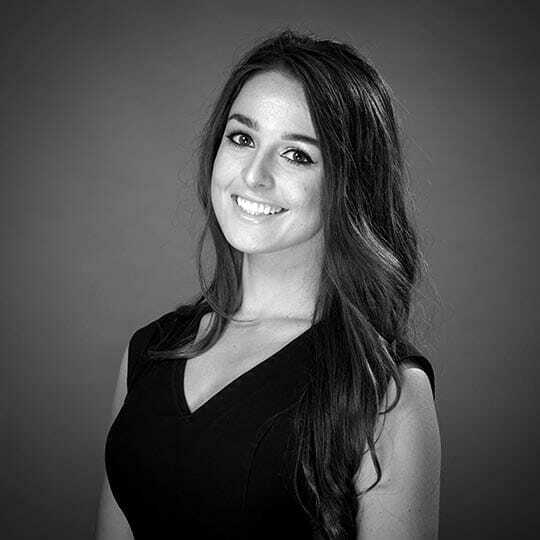 Emma Gibson is contracted part-time as a Digital Marketing Manager at Wesley Clover. Emma is an experienced office administrator and marketer with a demonstrated history of working in the customer service industry. Her current duties are focussed around expanding digital acquisition for the teams within the Wesley Clover Innovation Centre. Weekly activities consist of blog writing, social media, SEO and content marketing. Emma has strong administrative and professional skills in Word Press, Microsoft Office suites, customer service, social media tools and event planning.